Well the credit goes to you instead. Your description was crystal clear picturing what you aspire from this app. 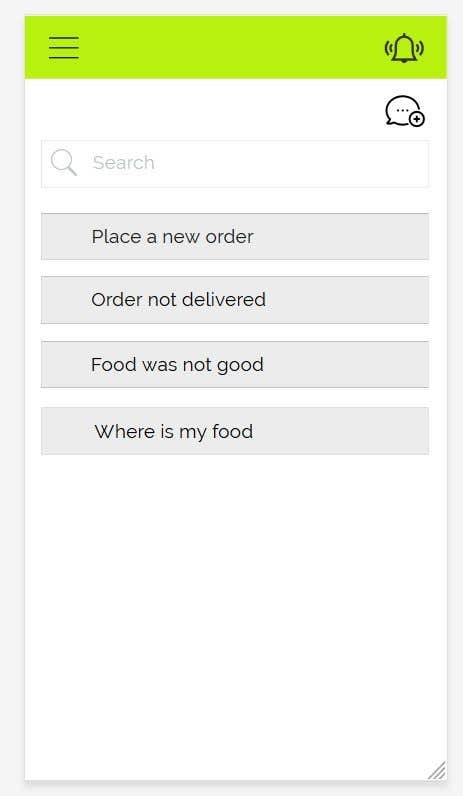 I am curious, for the external services that it can link to, is it possible to have it tap into both doordash and Postmates API to track ongoing delivery orders? Yes its certainly possible. However I will prescribe we use this external service's webpages in our native application. So in future any user can add new services by just adding new urls to the app. Can you also share me what all services you are currently using from both postmate and doordash, to meet your expectation ? Boom! this is almost exactly what I am looking for! !